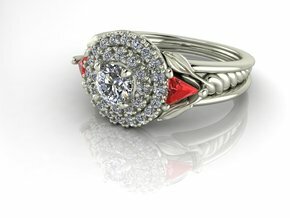 Designed to capture light and elude the eye as at swivels, hope it brings you many years of happiness. 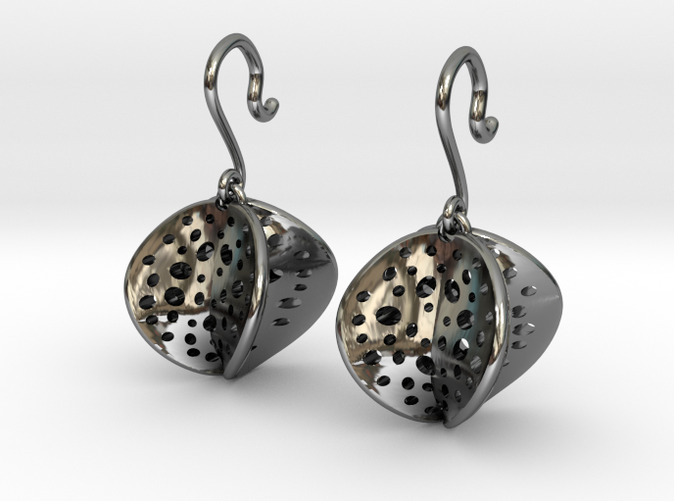 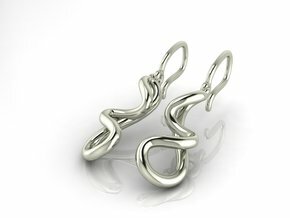 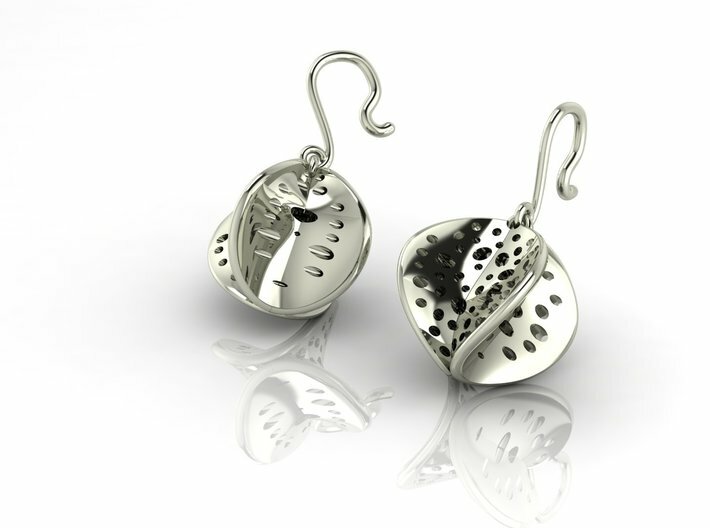 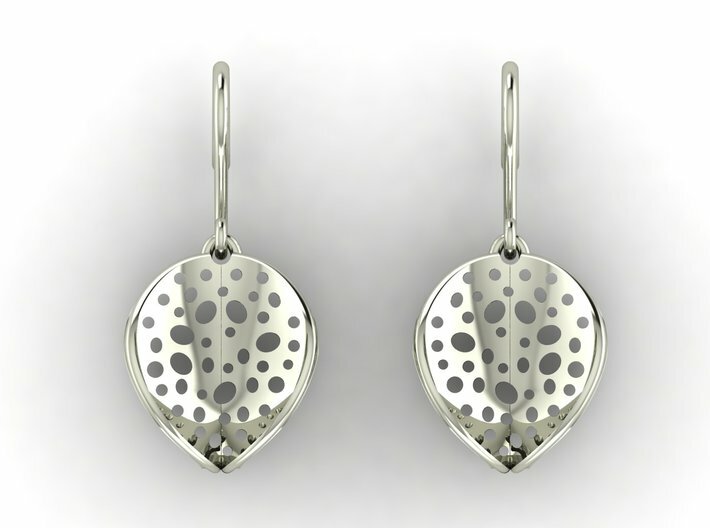 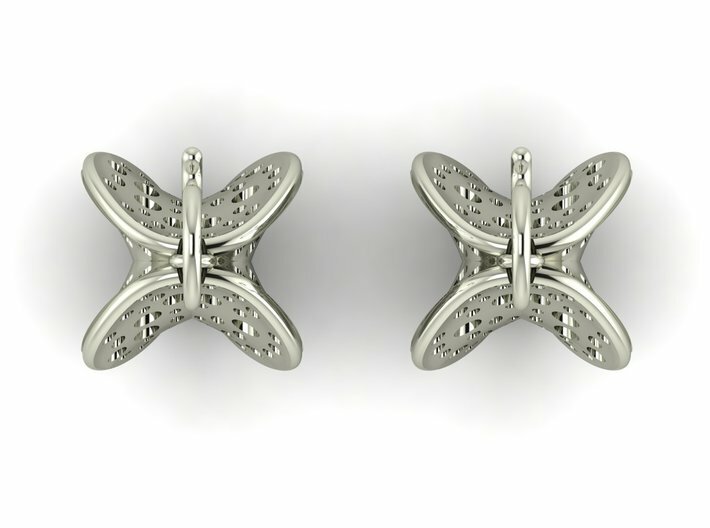 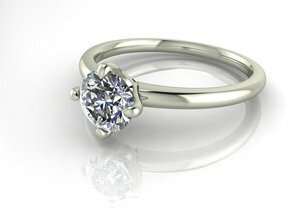 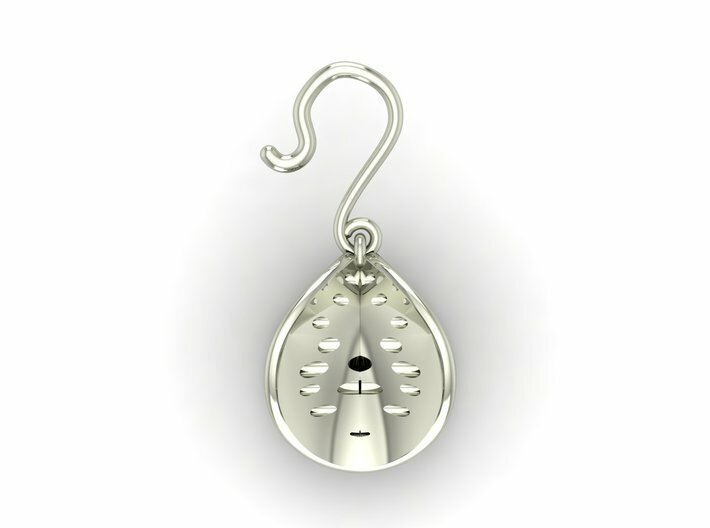 Available in Silver (estimated weight 3.2g), 14ct or 18ct on SW, smaller option also available. 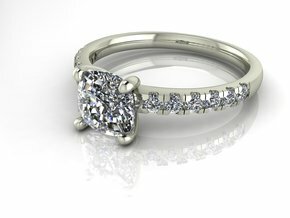 Please contact us for a QUOTE in a precious metal of your choice with Diamond or Gemstones option available.